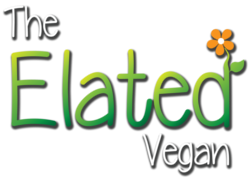 Elated invites you to choose a vegan lifestyle. I ask this first and foremost for the animals. Their lives and their bodies are not ours to use. This is about compassion, but it is also about justice. Being vegan is the single most important thing you can do to save our environment, heal your health and free farm animals. You may be surprised at how easy it is. You will also discover that being a joyful vegan, and an ethical vegan are one and the same thing. 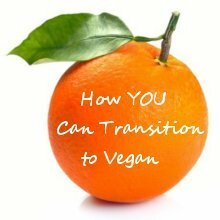 Start Your Elated Vegan Adventure today! You are welcome to contact me if you have any questions.